In the century from the death of Captain James Cook in 1779 to the rise of the sugar plantations in the 1870s, thousands of Kanaka Maoli (Native Hawaiian) men left Hawai‘i to work on ships at sea and in na ‘aina ‘e (foreign lands)—on the Arctic Ocean and throughout the Pacific Ocean, and in the equatorial islands and California. 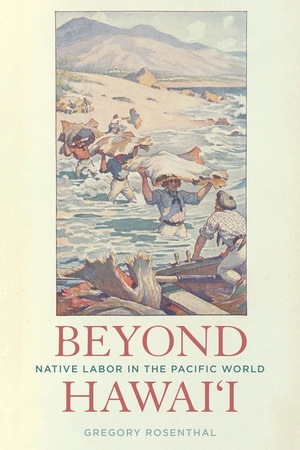 Beyond Hawai‘i tells the stories of these forgotten indigenous workers and how their labor shaped the Pacific World, the global economy, and the environment. Whether harvesting sandalwood or bird guano, hunting whales, or mining gold, these migrant workers were essential to the expansion of transnational capitalism and global ecological change. 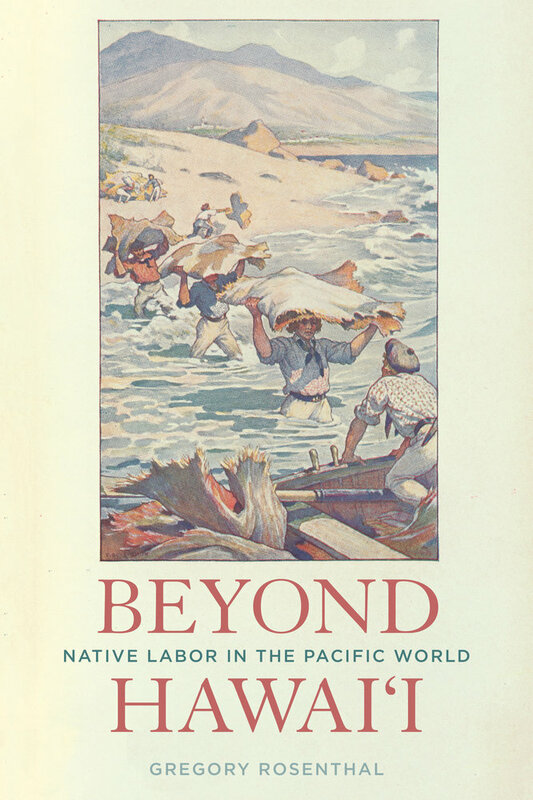 Bridging American, Chinese, and Pacific historiographies, Beyond Hawai‘i is the first book to argue that indigenous labor—more than the movement of ships and spread of diseases—unified the Pacific World. Gregory Rosenthal is Assistant Professor of History at Roanoke College.